Established in 1995, we're a local, family-owned company with over 30 years in the appliance repair business. 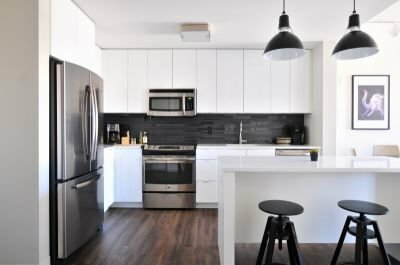 Offering great warranties on refrigerator repair, dryer repair, and other services as well as our trademark fair prices, we're dedicated to bringing each and every one of our customers the very best appliance repair service without breaking the bank. Our appliance repair professionals put our decades of experience to work for you, making certain that the entire problem is resolved the first time around whether we're tackling a complicated refrigerator repair or basic dryer repair. From quality customer service to careful workmanship and repairs, La Habra Appliance repair masters takes great care of you as well as your appliances.